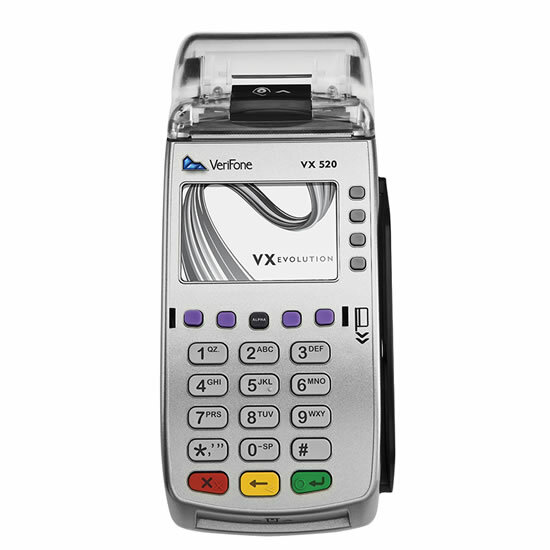 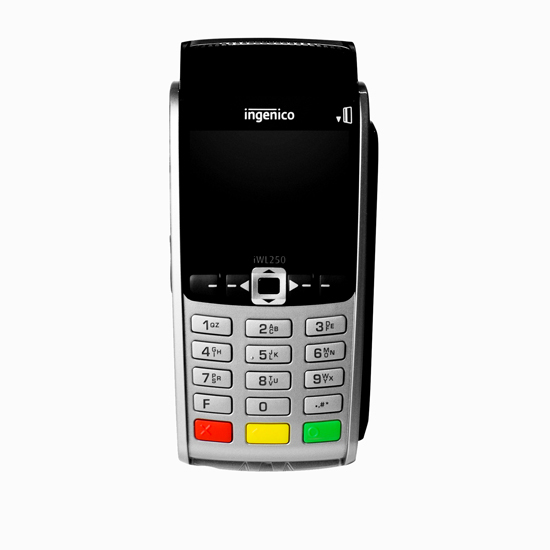 This mobile terminal enables merchants to accept EMV chip, magstripe, and NFC/contactless payments while on the road. 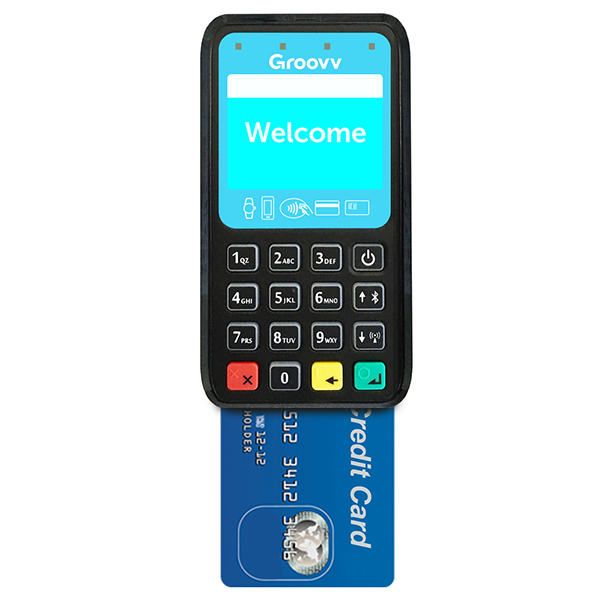 Groovv POS Flex delivers unparalleled versatility in a point-of-sale solution. 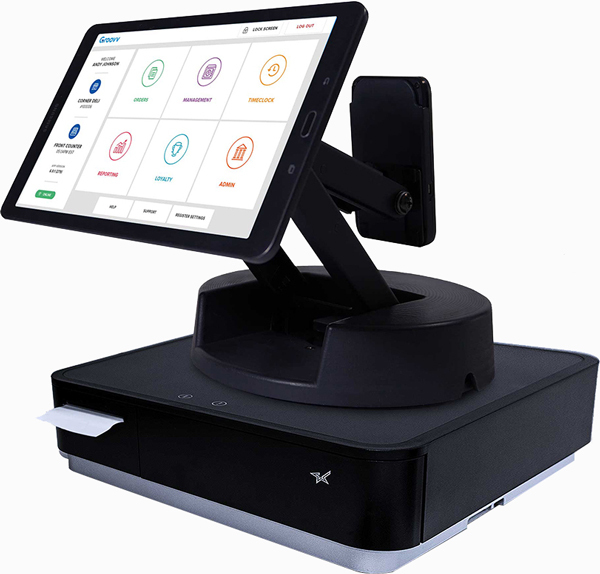 A foldable swivel stand, detachable touchscreen and payment device, and wireless connections to optional peripherals will keep businesses on the move. 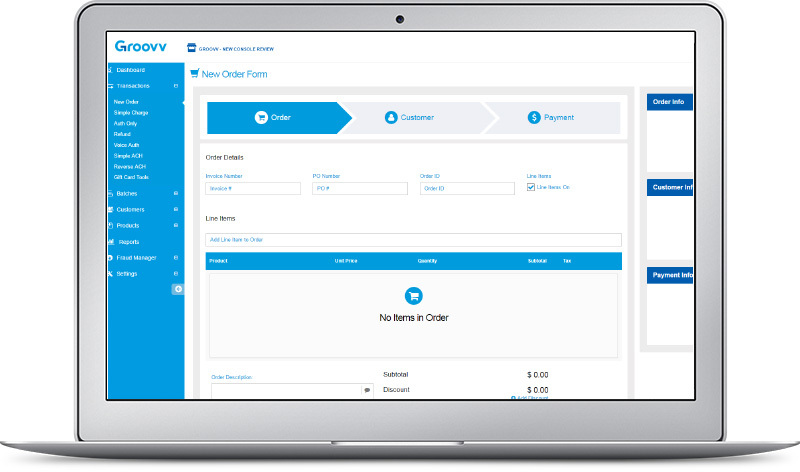 You will receive outstanding compensation as you sign merchants for this unique product.